When the Bones rack made its debut in the 1990’s, it started a trunk rack revolution. Its iconic design won the world over, and twenty plus years later – the Bones rack has sold well over 1 million. Crafted by famed Italian designer Fabio Pedrini and built with materials from America’s heartland, the Bones is more than just a good-looking car rack. It’s a tested statement of style, design and durability. 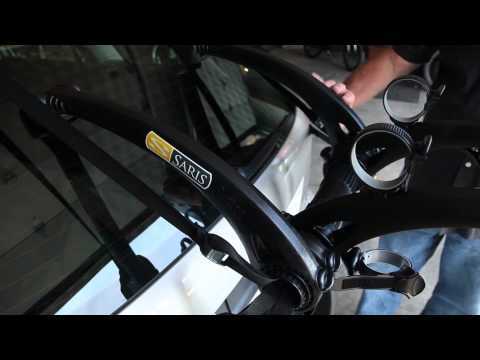 The three dimensional product configuration of the Bones rack is a registered trademark of Saris Cycling Group, Inc. Meets European Union regulations. View this product's European certification.